Denver, Colorado is a city with so much to offer. 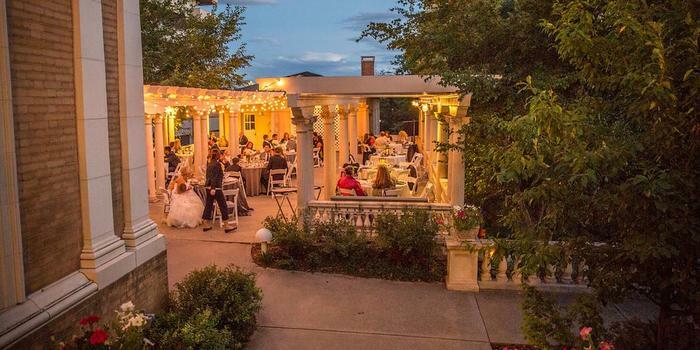 With the bustling tech scene downtown, historic landmarks of Denver’s Capitol Hill district, to the beauty of the Colorado Rocky Mountains just beyond the modern metropolis, there are endless options for finding the perfect setting for any occasion you have in mind. Mile High Station is a unique historic and extremely versatile venue not too far from the heart of downtown Denver, Colorado. The Mile High Station is the former Midwest Steel and Ironworks Building and can hold events for any occasion housing up to 1,200 guests at a time. This venue is perfect for any fundraiser, company happy hour, networking event, holiday party, trade show, or conference you have in mind as many of the ballrooms are made to be as versatile as possible. 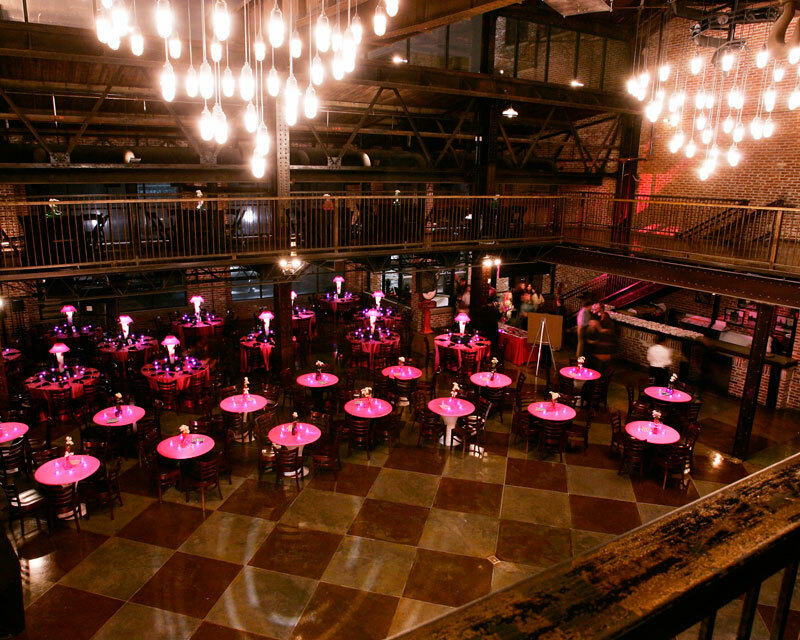 With the original brick and ironwork, this venue has all that old town Denver charm you and your guests might be missing in the booming tech savvy Metropoulos. There’s nothing like a good trip to grandma’s house. But this isn’t over the river and through the woods like the song. Grandma’s House is located right outside the heart of downtown Denver halfway to Englewood. 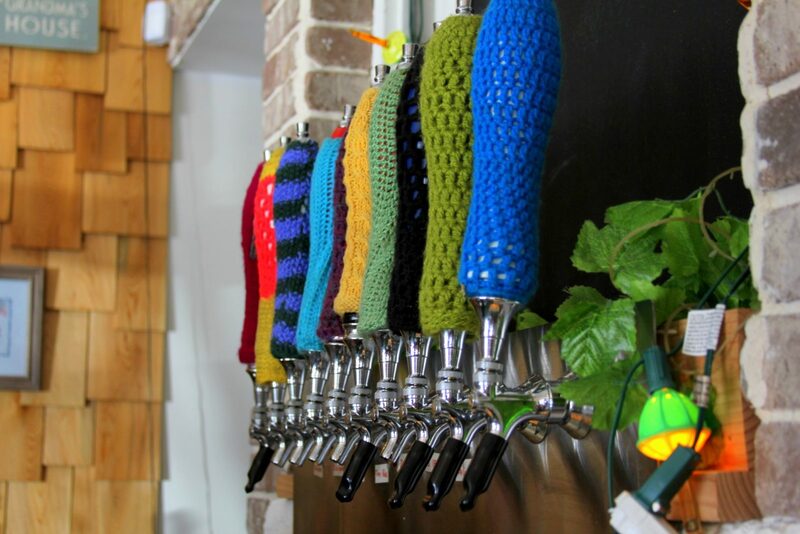 Next, to the popular Ruby Hill Park, this local brewery is just like grandma’s house. Well like a cool beer making grandma who lives in Denver, Colorado at least. 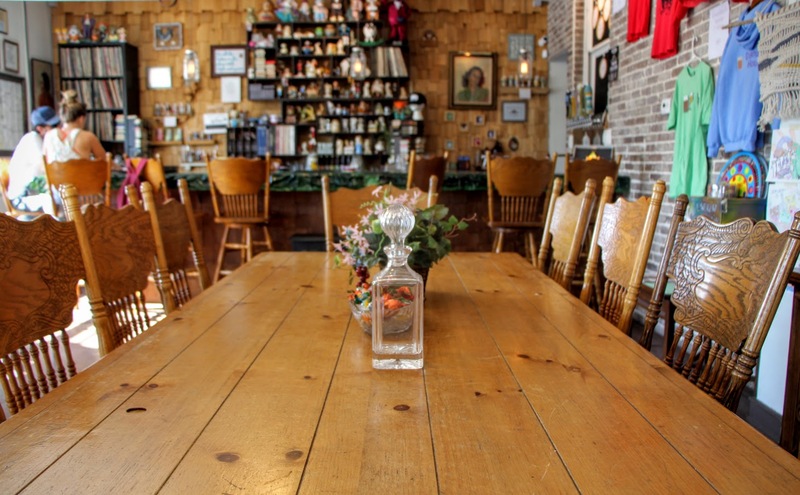 Not only is this a great local brewery but it’s also located on Denver’s historic Antique Row stretch of South Broadway, for those passionate about thrifting and antique collecting. 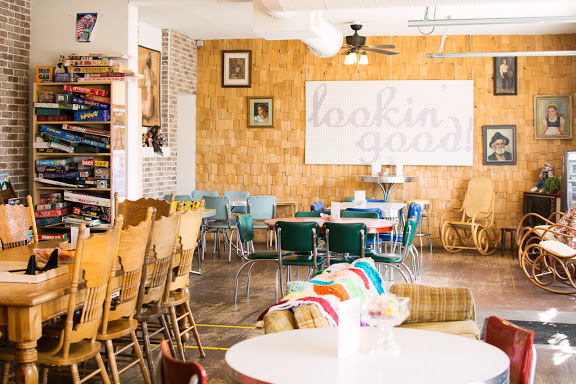 This brewery is a great venue for the more laid back and casual events like a company cocktail hour, all-hands meetings over some cold ones, a casual networking event or fundraiser. There is always a good time to be had at Grandma’s House. The Soiled Dove Underground is a unique venue and the same can be said for it’s name. 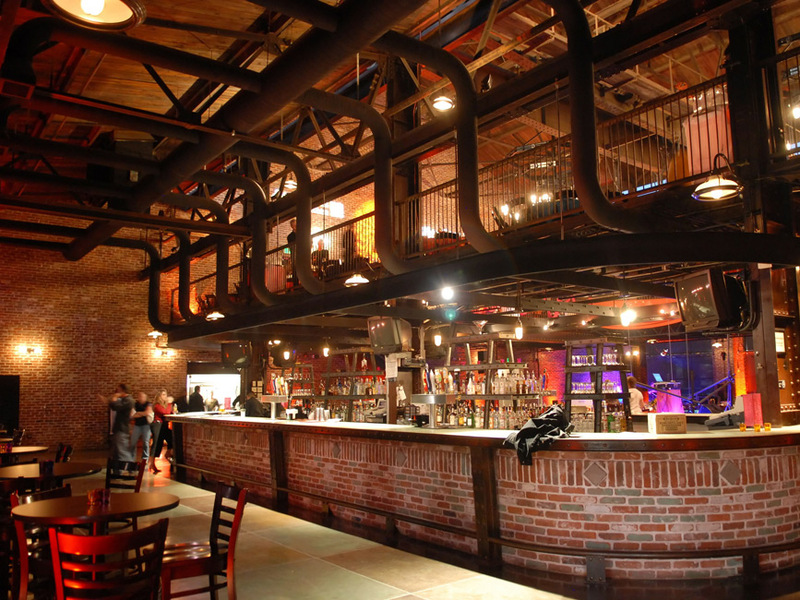 This venue is known for hosting some of Denver’s best rock and jazz acts from around the country and there is plenty of fun cocktails and dancing. Located in the Lowry district of downtown Denver across from The Lowry Sports Complex Park this venue is perfect for those coming into the city from the Aurora area or from the heart of downtown Denver. 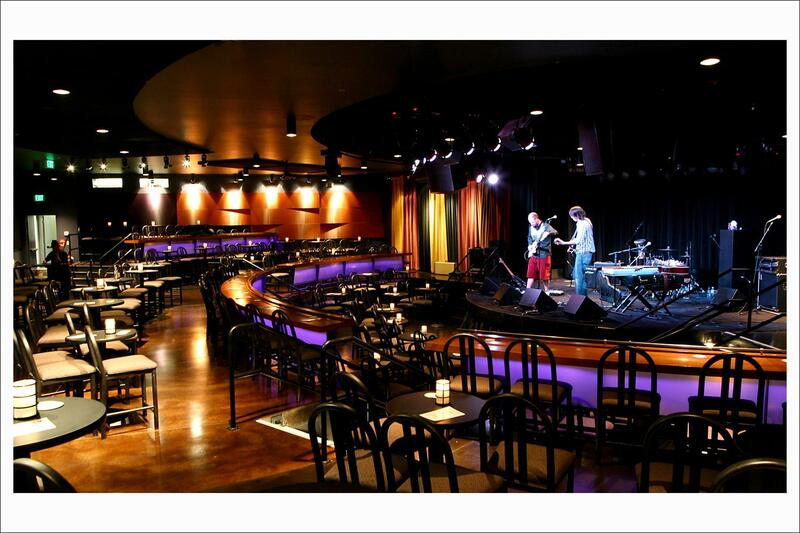 if you’re looking up to liven up your next corporate event, fundraiser, cocktail hour, or networking event, The Soiled Dove Underground is a great option. This beautiful piece of history was created in 1902 and still stands tall against the modern backdrop that is Dever Colorado today. 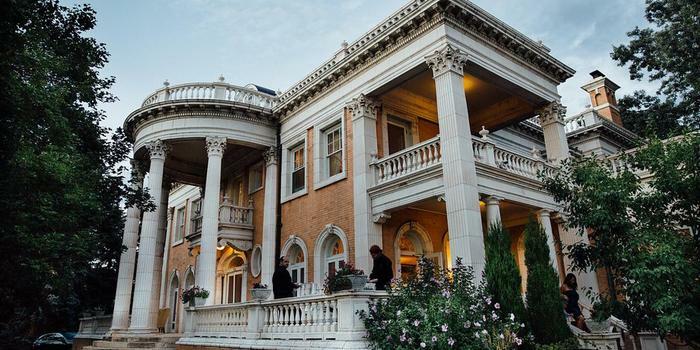 Not only is this historic venue full of elegance and timeless beauty, its perfect for almost any event. Located on Denver’s prestigious Capitol Hill in Governor’s Park there is much to see and do in the area before or after hosting the event. With elegant ballrooms, dining rooms, and meeting rooms, there are plenty of options for hosting your next all-hands meeting brunch, fundraiser, networking event, reception, or holiday party at one of Denver’s most historic venues. 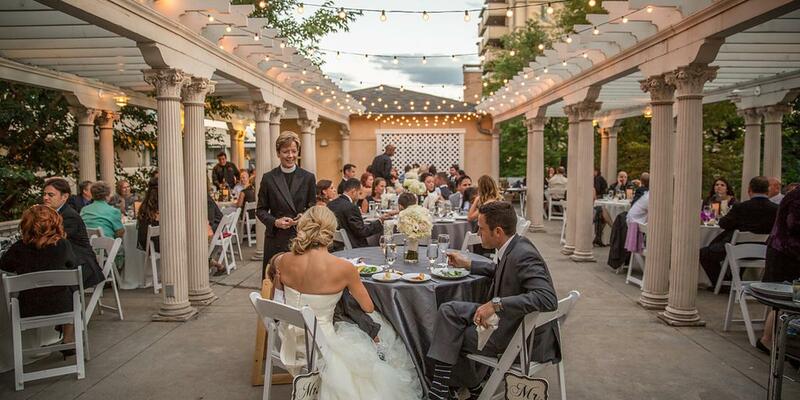 This woodsy and playful venue brings a mix of elegance, enchantment, and class that has not been seen anywhere else, making it one of Denver’s unique venues. Beatrice and Woodsley is an American dining experience located in Denver’s Baker district right below the Capitol Hill area. 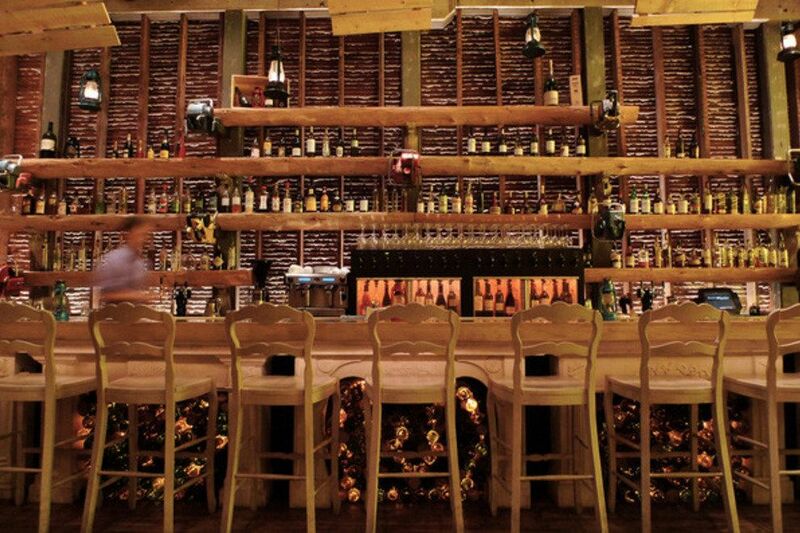 Aside from being a stunning venue, they are known for their menu which includes unique and tasty dishes such as ricotta gnocchi and curry-poached octopus. 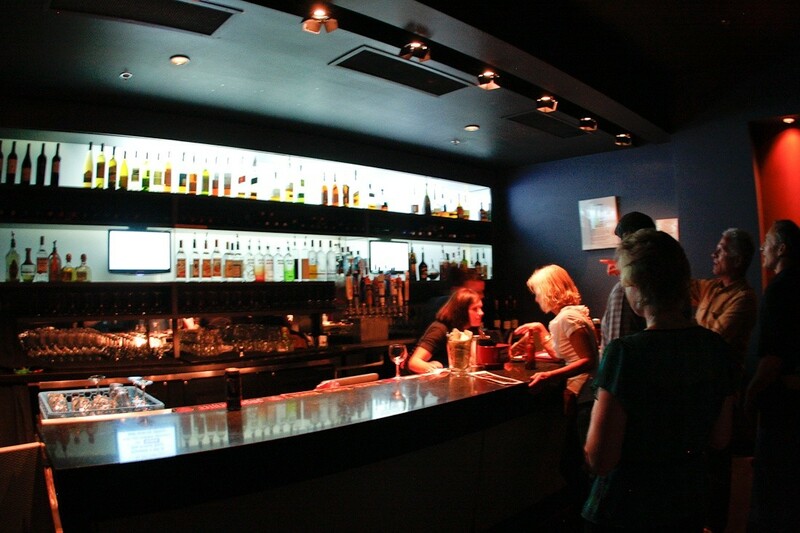 With just a hop, skip, and a leap from Denver’s bustling downtown business district, Capitol Hill, and the bar and nightclub areas, this venue is a great setting for a reception, networking event, corporate holiday party, or dinner meeting.